Each year on December 26, the African American holiday of Kwanzaa begins. What is the purpose of Kwanzaa? How did it get its start? Dolores Johnson's easy-to-follow guide gives detailed descriptions of Kwanzaa's principles and symbols. 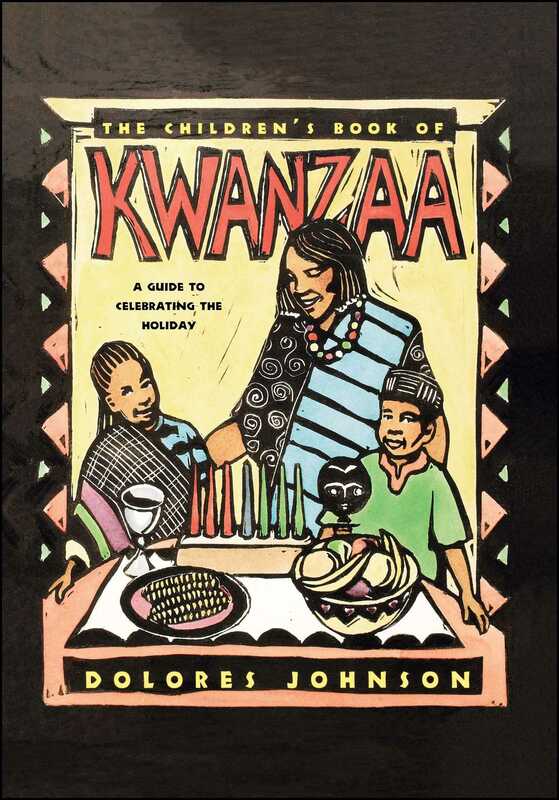 This comprehensive resource also includes recipes and craft and gift ideas, as well as suggestions to help young readers and their families create their own special Kwanzaa celebration. She writes, "My editor was the first person to suggest to me that I write a book about Kwanzaa, and I am so glad she did. In writing this book, I was able to explore new territory other than my usual fiction stories. I was able to examine history, design crafts, experiment with recipes, as well as offer all children a way to participate in a fascinating cultural celebration." School Library Journal Has the most extensive survey of African American history ever included in a children's book on Kwanzaa. Booklist Promotes the holiday as an opportunity for all Americans to study and to celebrate the African American culture.